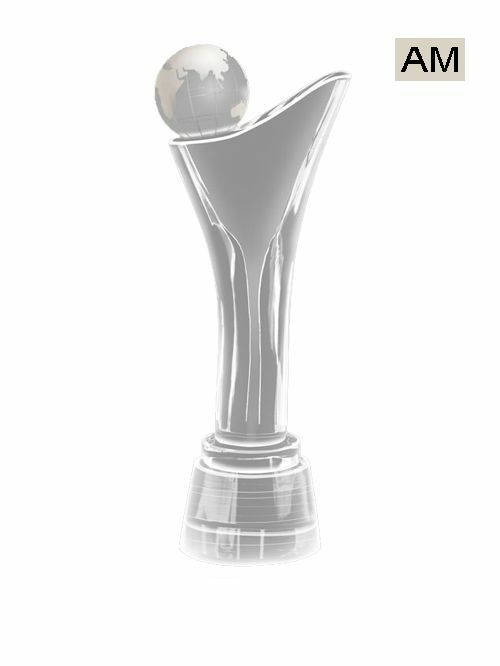 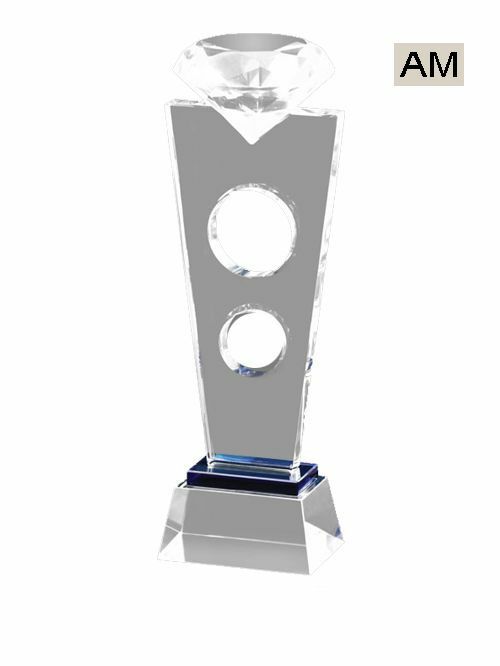 If you are looking for some exceptional crystal trophies and awards then our company is a perfect to suit your requirements. 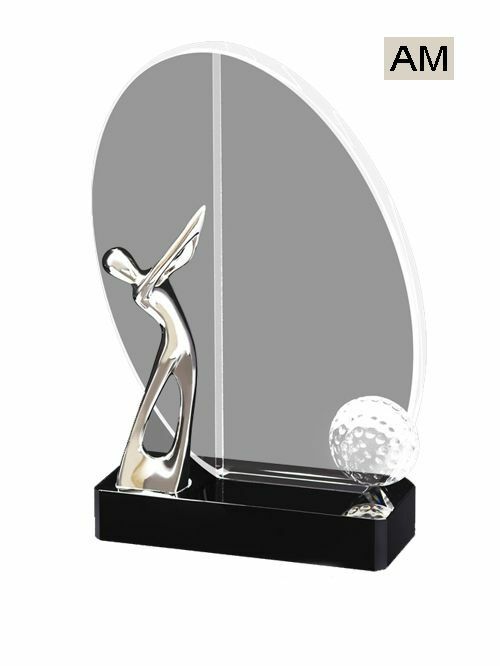 We are not just the manufacturers of trophies and awards but also an answer to all the queries of the customer. 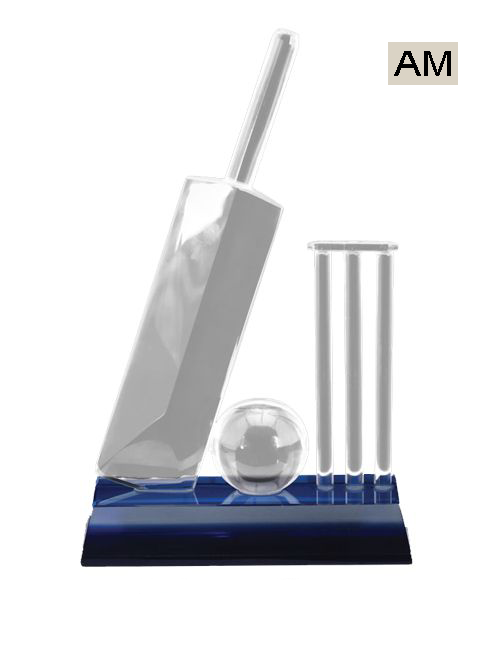 Our customers can get in our touch at any point and can check the processing of their order. 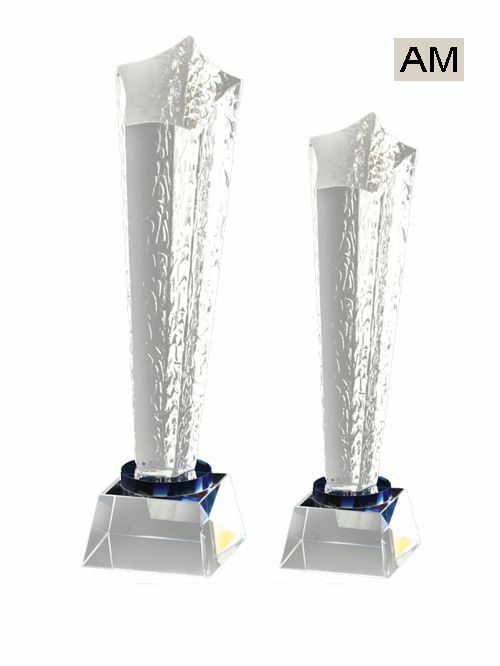 We are sure that they won’t face any issue in terms of the delay of the consignment. 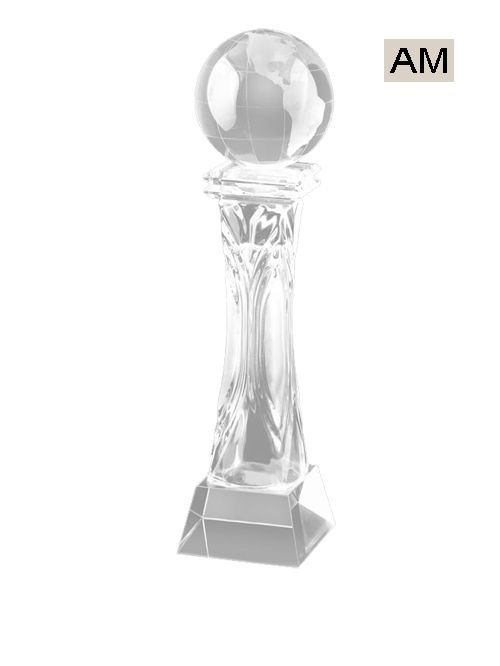 We make sure that our order reaches well in time. 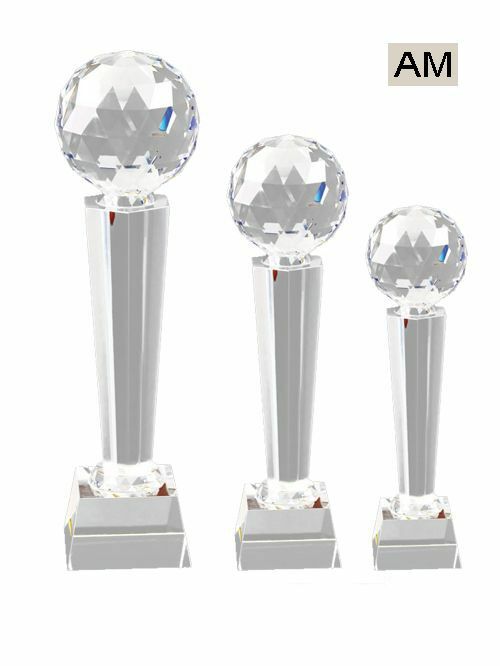 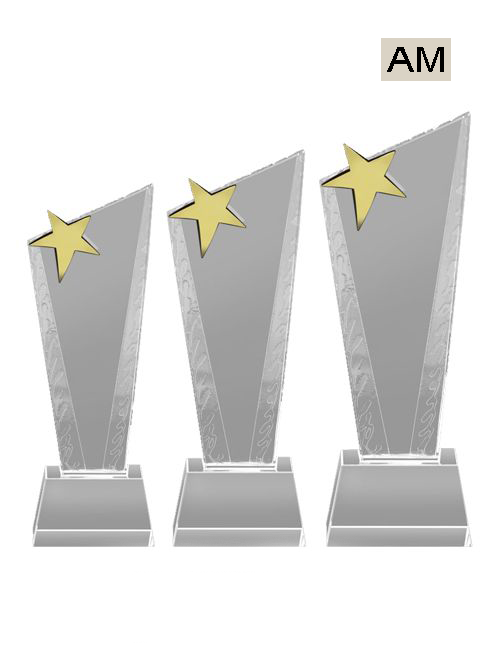 Crystal Trophies and awards are a new trend in the market and is slowing taking over traditional metal and wooden trophies. 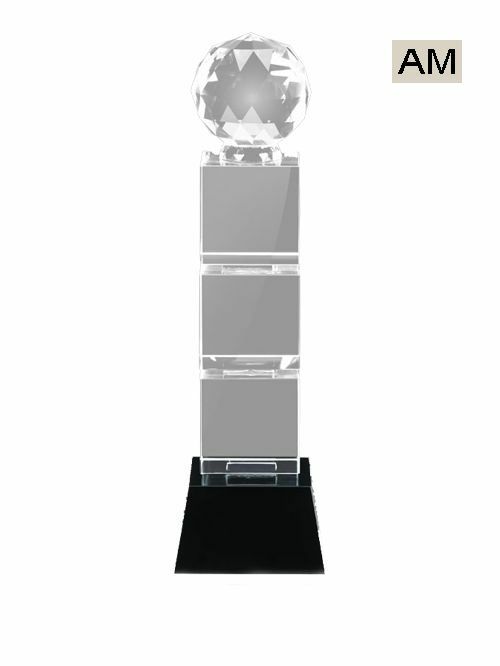 Fine quality of glass is used in making of the trophies. 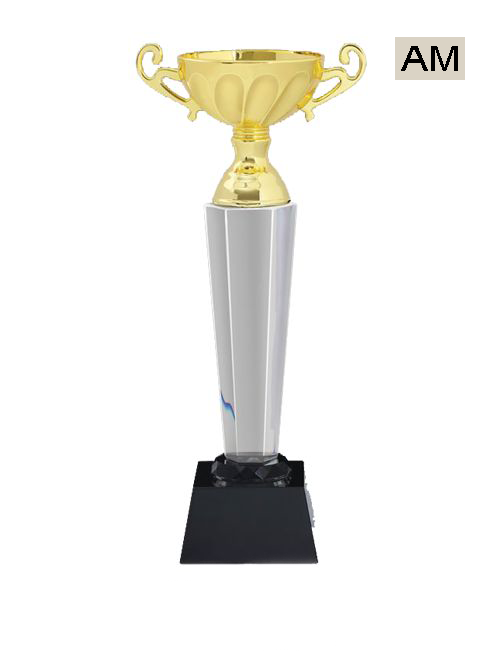 Special quality check is done in our company to make sure only the finest products reach the customer. 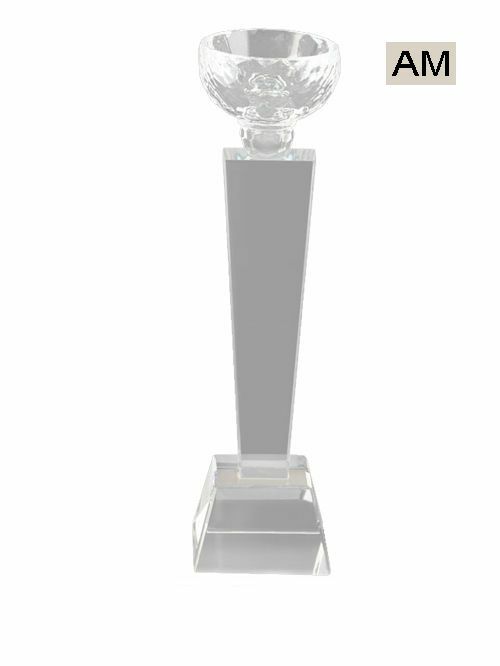 Although crystal trophies are very delicate but the fine curation of class is what makes it a demanding trophy in the market. 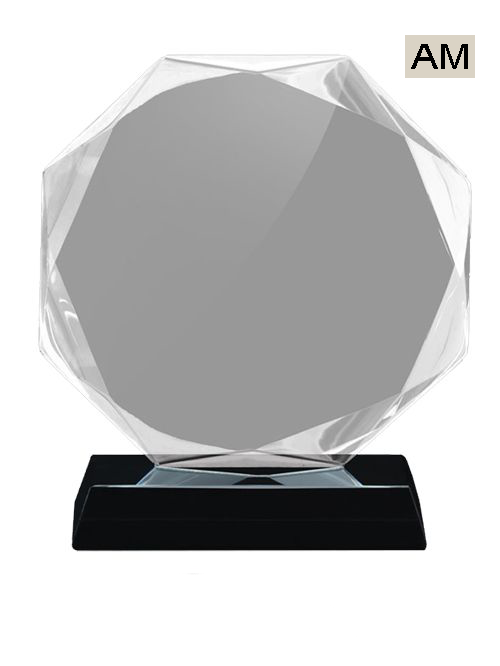 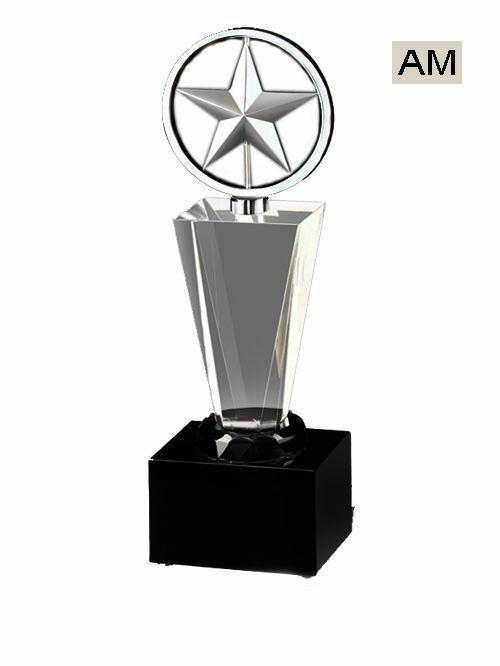 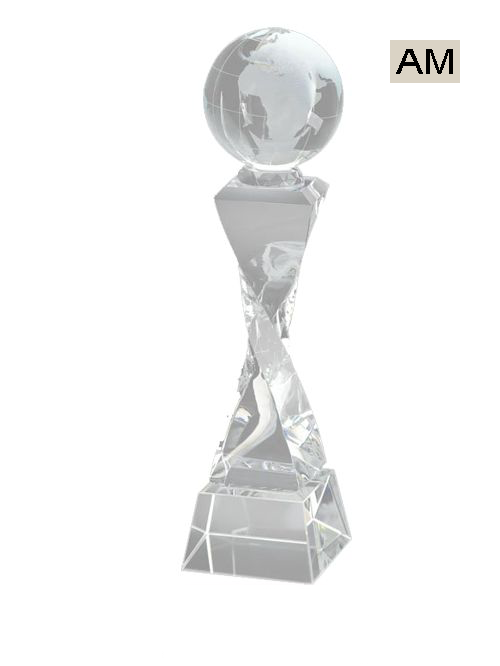 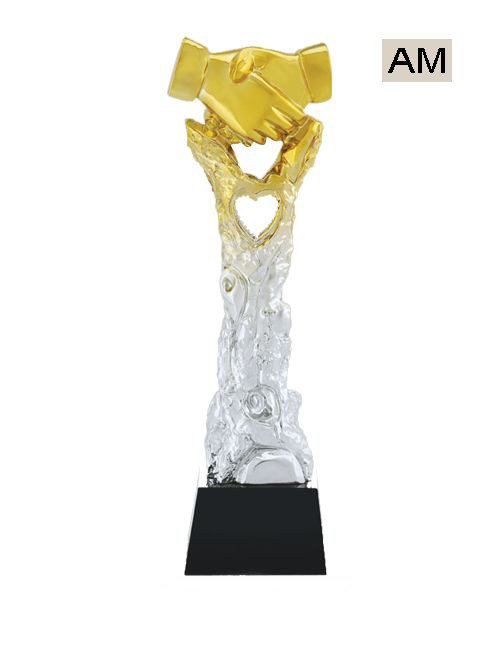 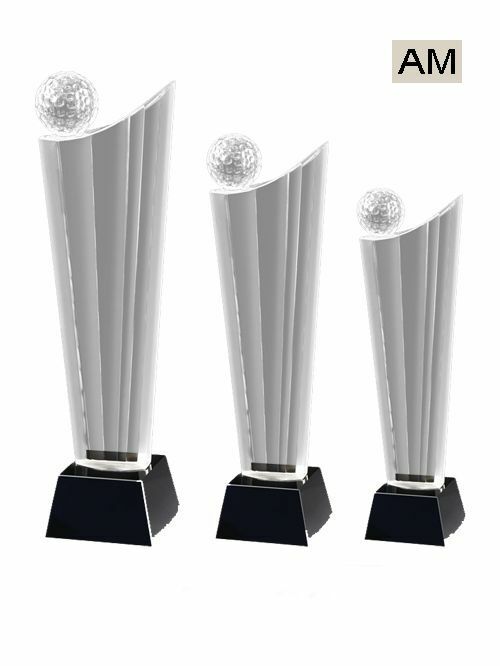 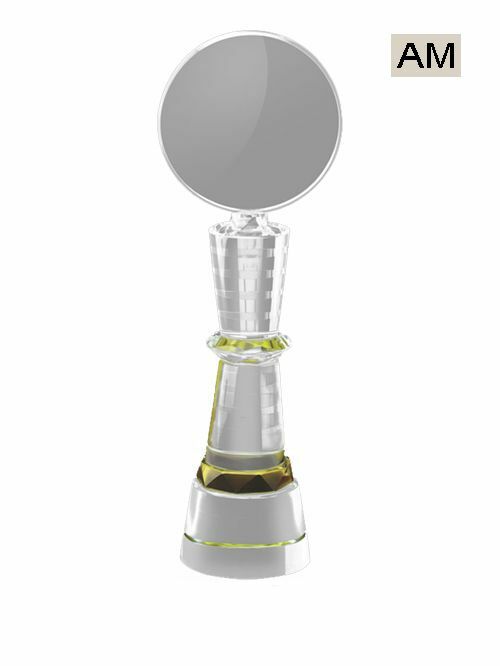 Our company offers a wide range of crystal trophies that can be awarded in any school, college and even in companies. 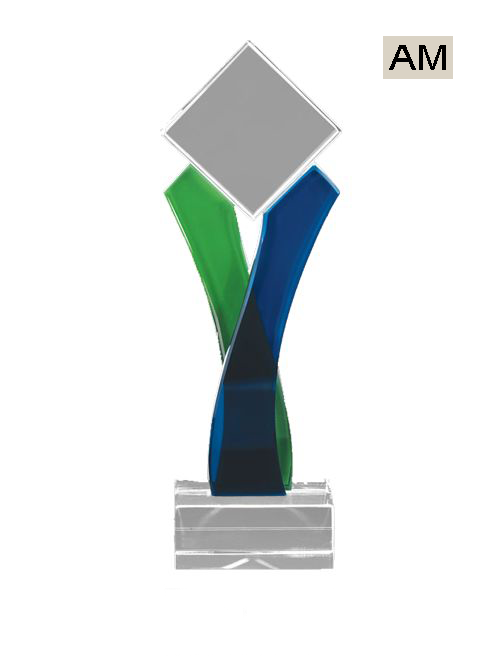 Meeting customer expectations is of utmost priority and manufacturers can be contacted always to meet the standards. 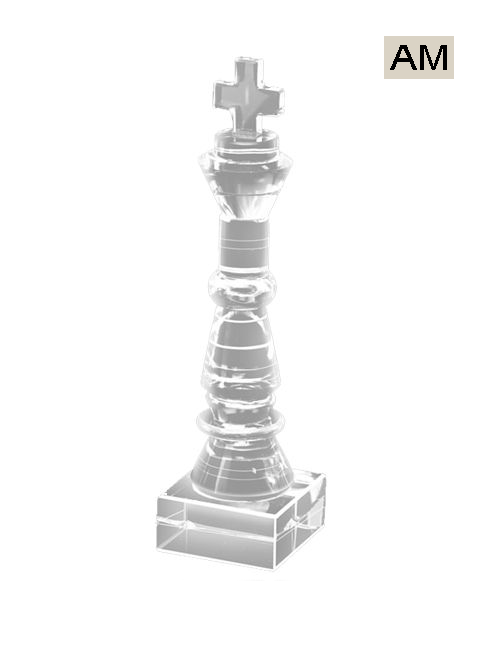 The customers can also ask for some variations and personal curations in the designs if that fits their purpose. 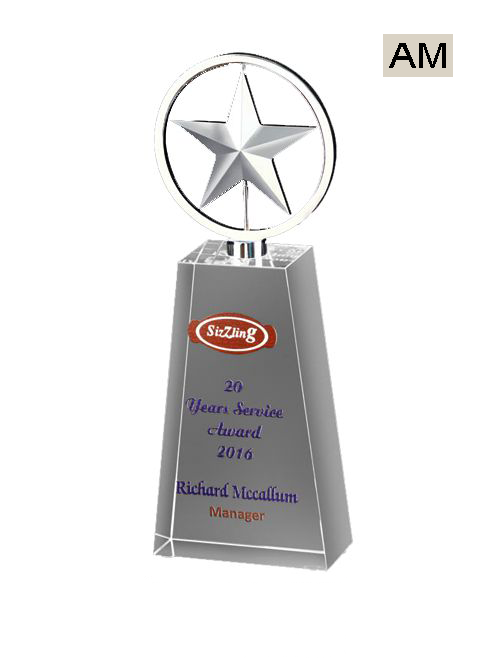 We work hard so that the final product meets the expectations of the customer. 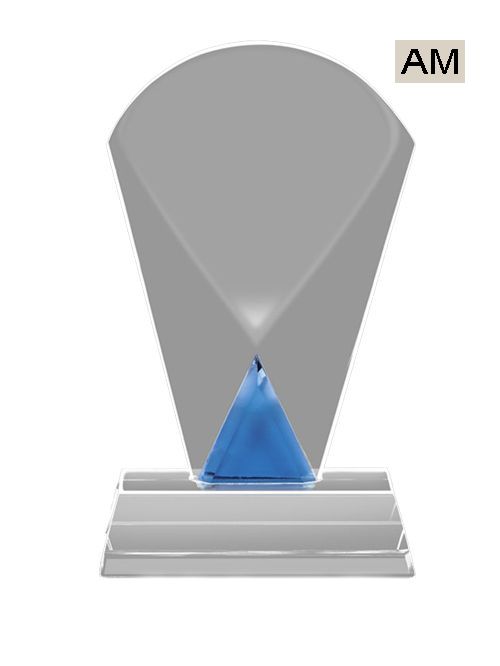 All our products are nominally charged and pocket friendly for the customer.